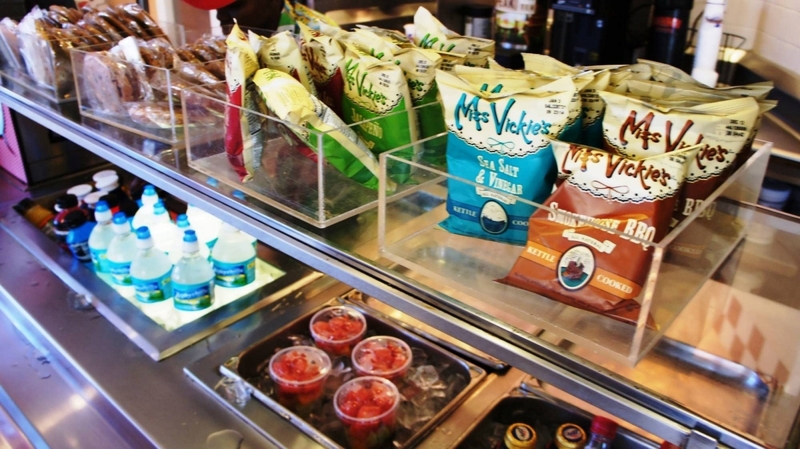 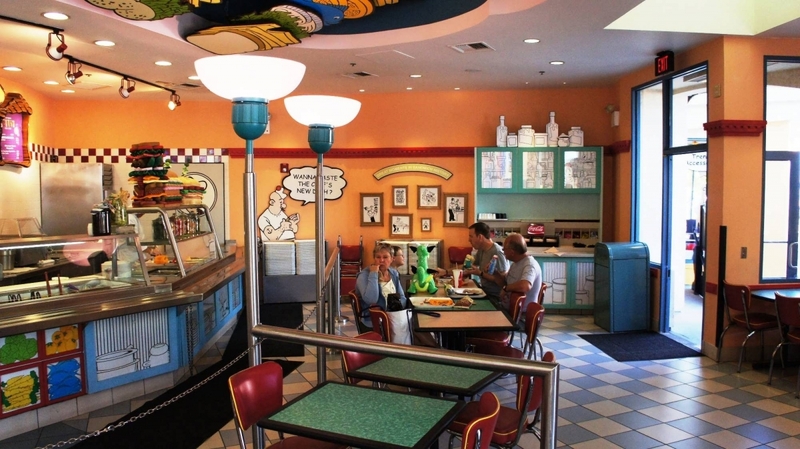 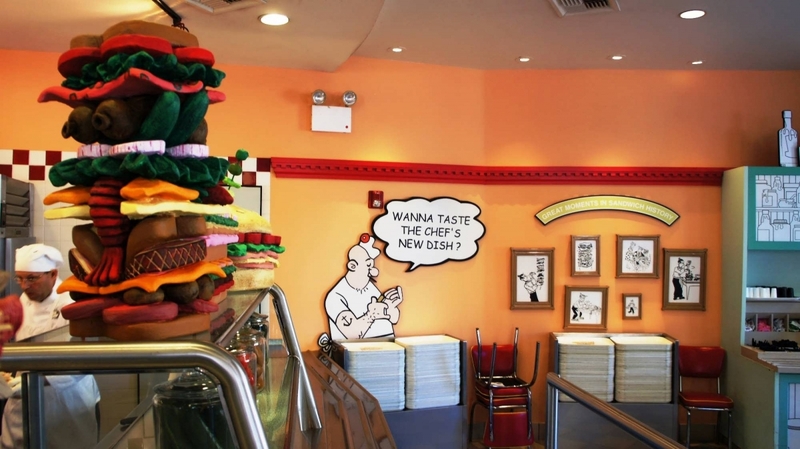 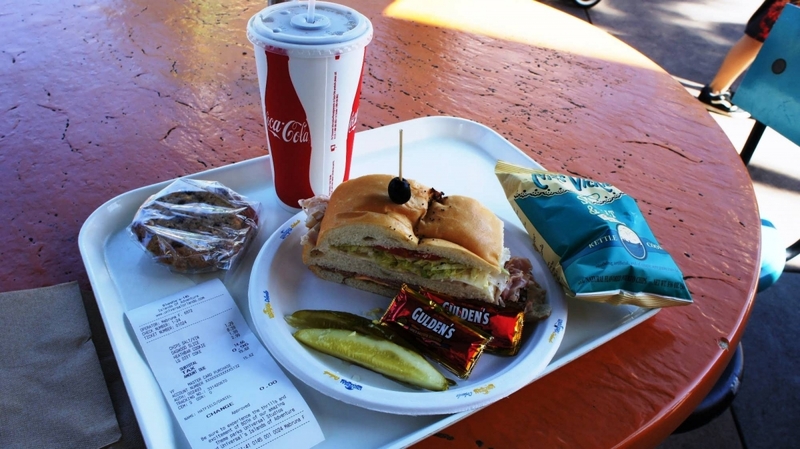 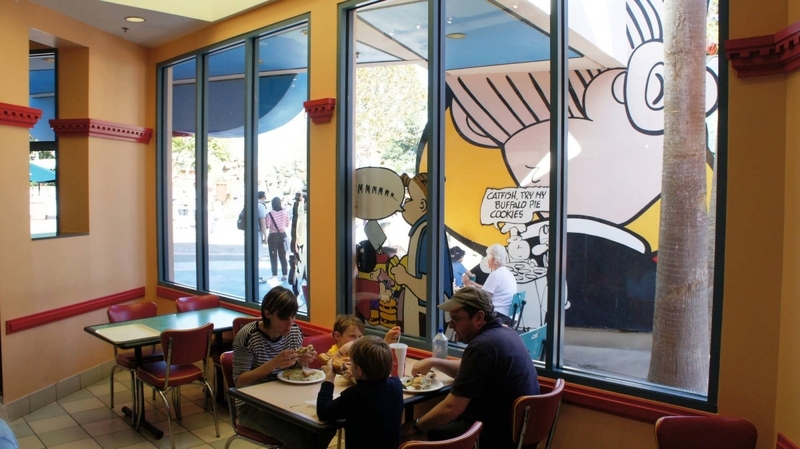 Quick-service restaurant serving specialty sandwiches and Nathan’s hot dogs. Blondie’s offers a fresh alternative to the burgers and chicken fingers featured at most quick-service restaurants. 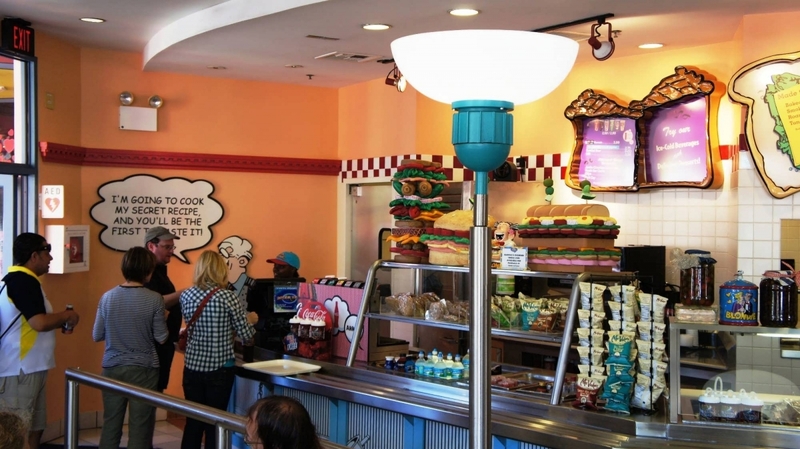 If you are in the mood for a treat, be sure to pick up a Health Bar cookie — also know as The Brick! 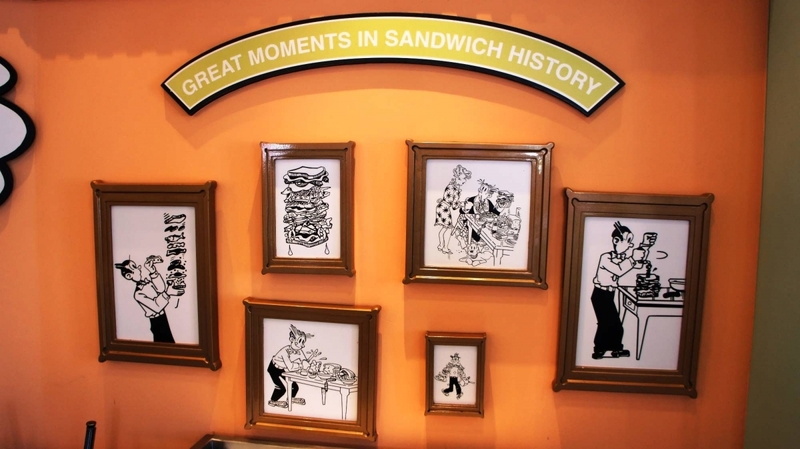 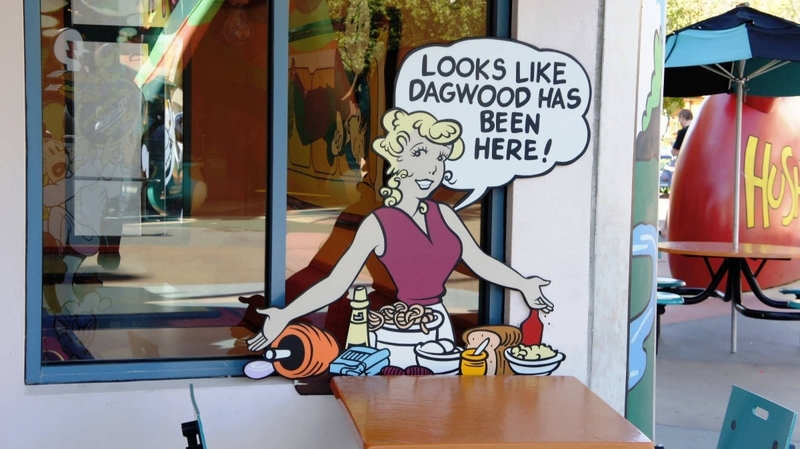 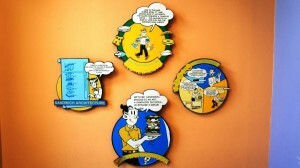 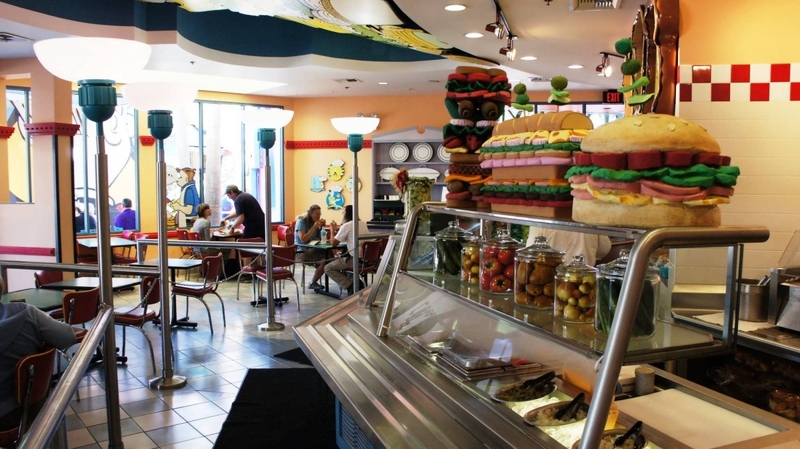 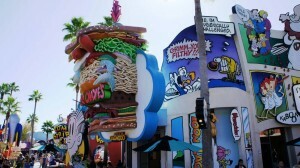 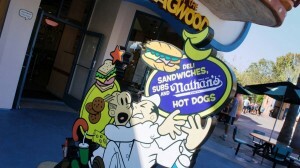 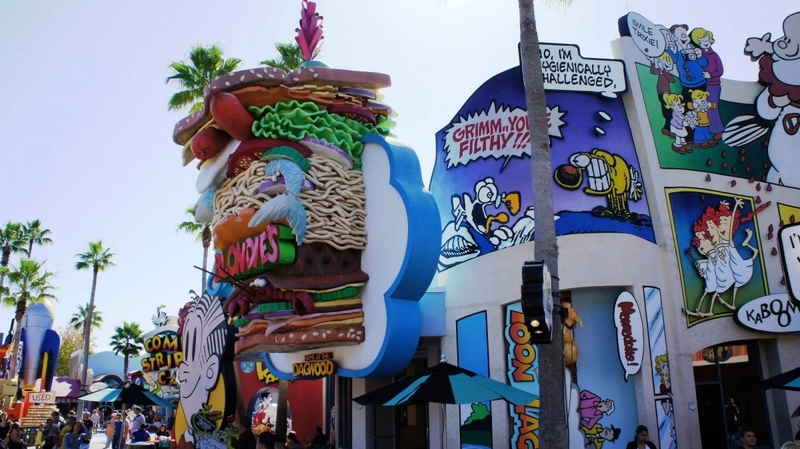 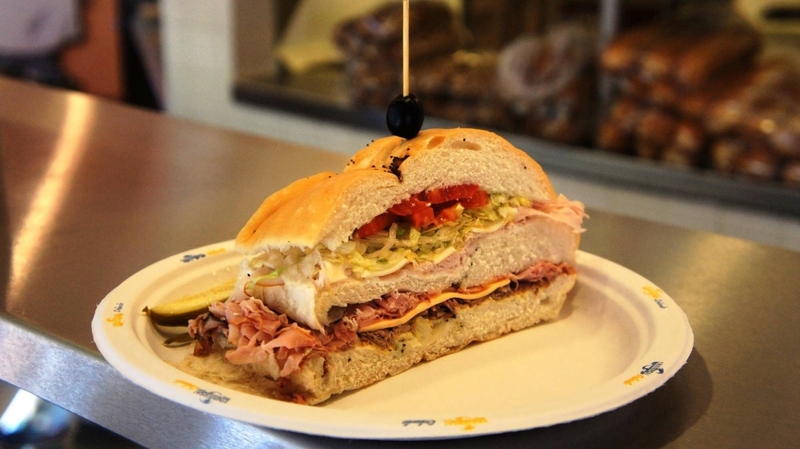 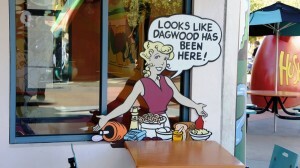 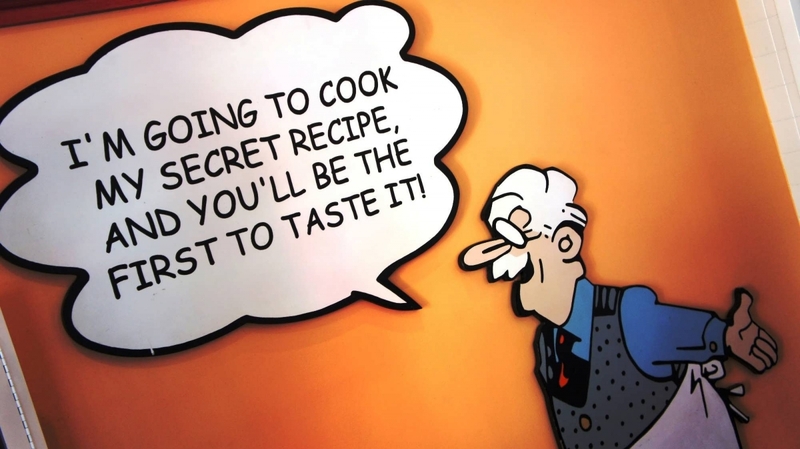 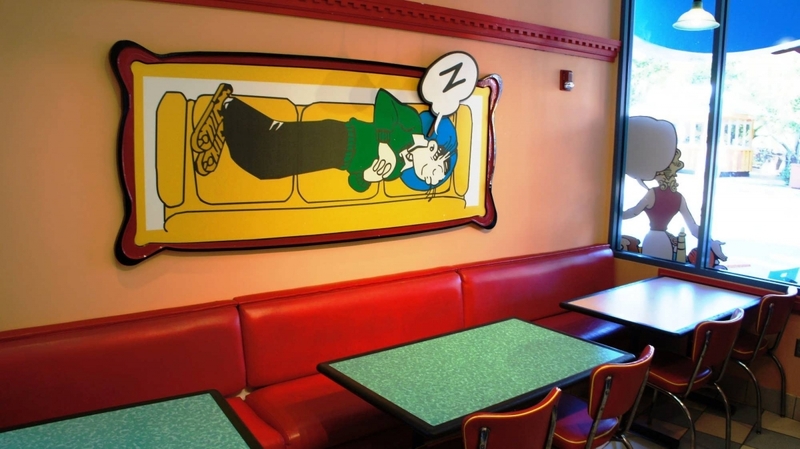 Blondie’s: Home of the Dagwood at Universal’s Islands of Adventure. Entrees are between $7 and $9. 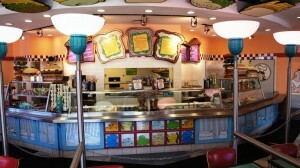 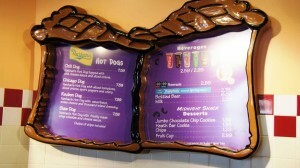 There are so many places to eat within the park with the standard food choices for the kids. 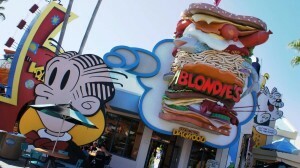 After fried food after fried food finding the Blondie's was refreshing. 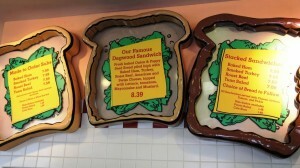 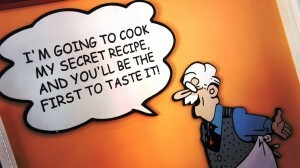 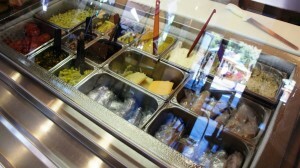 It is nice to get a sandwich made fresh and that tastes fresh with a large serving. The prices are to be expected within the park but we felt like we got our money's worth.